Innovation in cosmetic droppers is the primary focus for Virospack, or the Dropper Company, as it is also known. 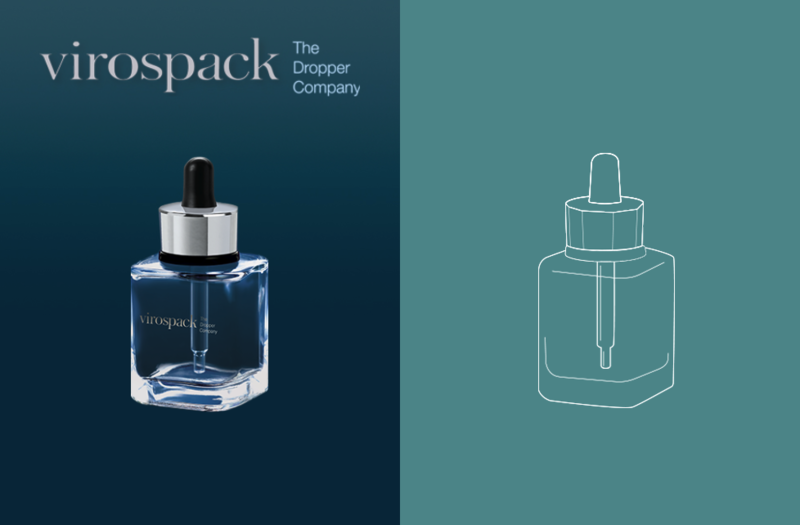 Advancement and improvement in all facets of the dropper product have cemented Virospack in its position as one of the world’s most renowned packaging manufacturers, and the preferred choice for many emblematic global brands. The company’s skill and creativity at enhancing its product designs has led to some of the most acclaimed new products to hit the market in the last few years. From brand new decoration techniques to the recent magnetic dropper, Virospack’s talent for transforming cutting edge concepts into valid product solutions has enabled the company to change the perception of droppers. The magnetic dropper is a brand new concept in cosmetic packaging. Virospack has used its extensive knowledge of the dropper to create a patented sealing system with magnet technology. 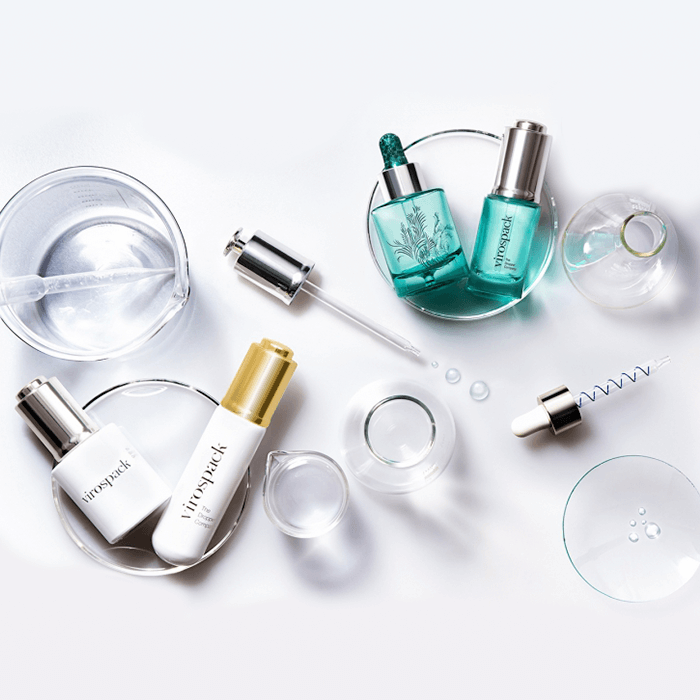 The result is a vanguard product which enhances cosmetic company’s branding through its unique format, and benefits the consumer through its functional ease of use. The two parts of the magnetic dropper fit and close together effectively ensuring a perfect seal. Virospack’s magnetic dropper has been especially designed to fit the popular FEA 15 neck size and can adapt to different shapes of bottles for a truly personalized product. In combination with Virospack’s impressive decoration options for the bottle, dropper, and pipette, the magnetic dropper’s functionality draws both the eye and the hand of the consumer. 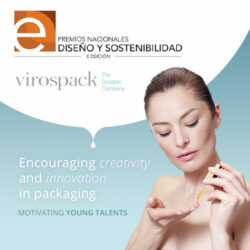 In its work alongside ELISAVA, the Barcelona University School of Engineering and Design, Virospack has been nurturing the packaging talents of the future. Working in collaboration for the past year, the University’s design students have had the opportunity to explore packaging possibilities under the guidance of Virospack. ELISAVA is considered to be one of the top design schools in Europe and its cutting edge integrated study programs fit ideally with Virospack’s ethos of continually improving and advancing products. The collaboration between ELISAVA and Virospack was recently culminated at the 2018 Design Awards hosted by Virospack. 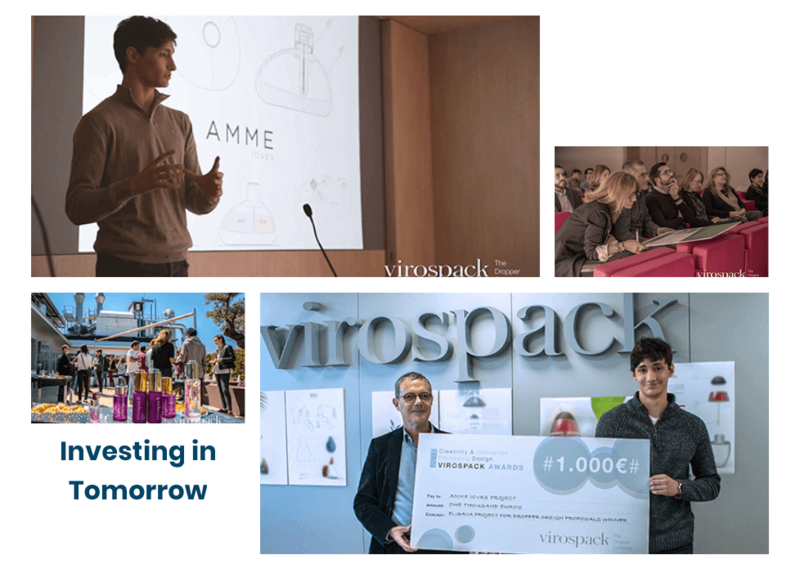 The winning student projects were presented with awards and the students behind the winning project received a cash prize as well as an invitation from Virospack to attend the prestigious Luxe Pack New York event along with a model of their project on Virospack’s stand. “It’s a truly innovative dropper, a breakthrough in the dropper market. 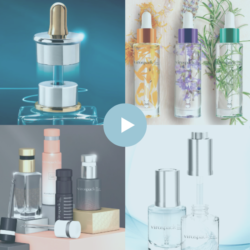 It is a new packaging concept for skin care because magnetic closures are a trend and are used in other sectors, such as fragrances or colour cosmetics, but never in skin care until now. The development of the dropper was carried out at our facilities after an elaborate industrial engineering adjustment without losing the image and quality objectives demanded by our marketing department.